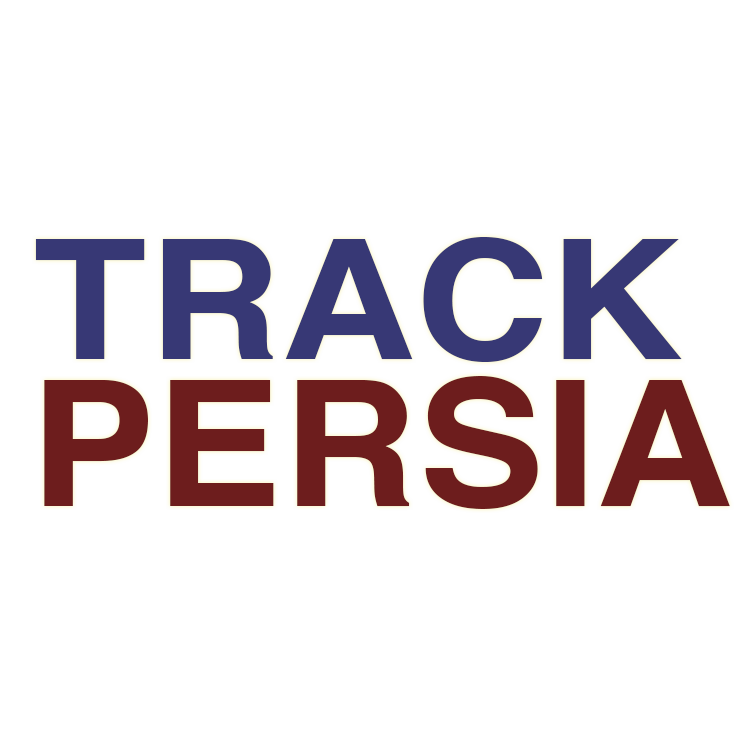 The renewal of economic sanctions imposed on Iran by the United States and the latter’s withdrawal from the Joint Comprehensive Plan of Action (JCPOA), which is known as Iran nuclear deal, have significantly limited Iran’s trade with European economic partner states. 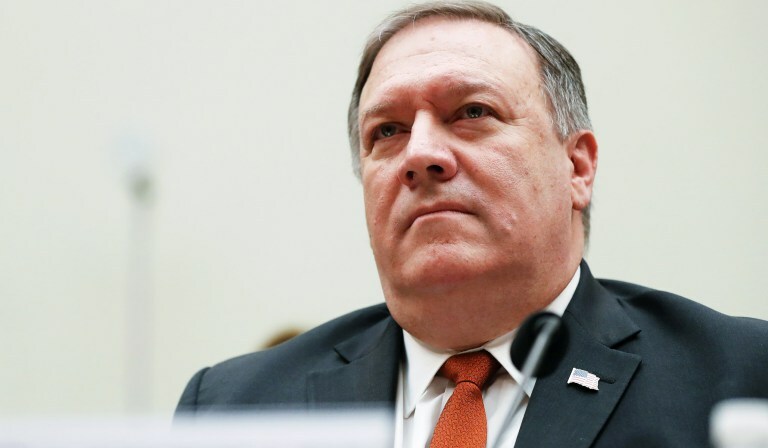 However, it seems that the Trump administration’s perceived objectives of the US sanctions and the nuclear withdrawal, namely provoking Iran to change its regional and global behaviour and even to pursue a regime change, are relatively difficult to achieve in the near future. One of the factors that make the US policy on Iran hard to achieve is the fact that the Iranian regime has the ability to mitigate the impacts of this strategy. To circumventing the US sanctions, Iran’s Central Bank of Iran (CBI) has recently sought to launch a mechanism similar to the EU’s Instrument in Support of Trade Exchanges (INSTEX) trade channel, which is called the Special Trade and Finance Institute (STFI). 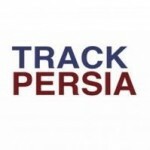 According to IRNA, the newly established mechanism which involves Germany, France and Britain, will include a number of banks and companies which will be s set to facilitate business between Europe and Iran. However, the Iranian state agency did not elaborate on the details of the mechanism. This comes following a few days the Iranian officials and the German head of INTEX, Per Fischer, spent the past few days negotiating over goods which are excluded from the US sanctions such as food, medicine and other consumer goods. In addition to this new EU trade policy, Iran has been relying on non-European partners to survive. 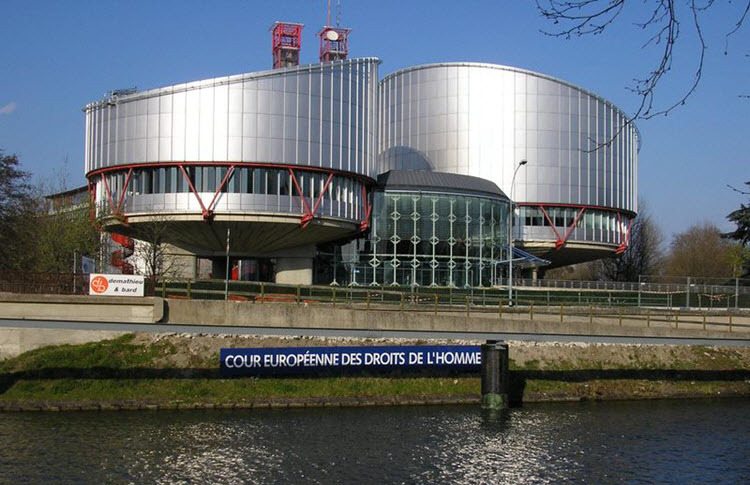 The Iranian regime has publicly announced that it was not waiting for the Europeans to rescue Iran’s economy from the US sanctions and it has pursued other mechanisms with non-Europeans countries. 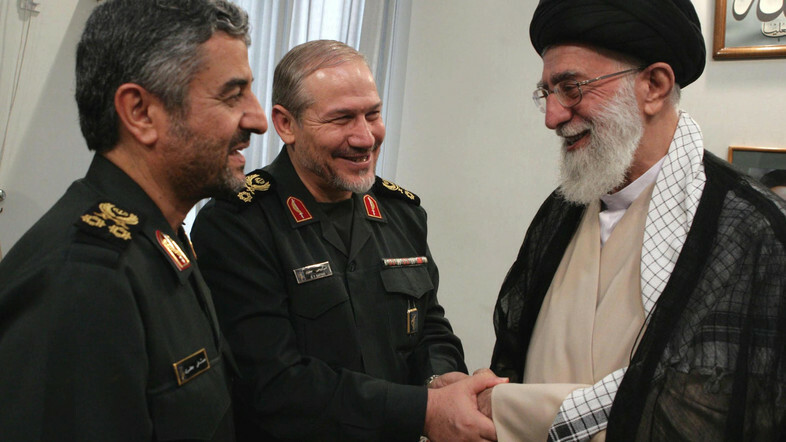 The regime in Iran has been adopting a multiple- partner policy since the success of the Islamic Revolution in 1979. The motto of this policy is commonly known as ‘neither East nor West’. However, in reality, the theocracy in Iran economically more inclined to Eastern partners. Iran’s East policy first applied under Iran’s former president Mahmoud Ahmadinejad in response to Western sanctions between 2005 and 2013. At the time this policy covered Russia, China and India. However, these countries need to balance their interests with the United States and Iran before they will proceed with making deals with Iran. Russia’s main priority vis-à-vis Iran will be regional stability in the former Soviet space – that is, Central Asia and the South Caucasus – as well as in Syria. India’s chief concerns are the construction of the Chabahar port in southeastern Iran and bilateral energy cooperation with Iran. China will focus on its economic relationship with the US and the integration of Iran into China’s massive Belt and Road Initiative (BRI). The three countries are likely to use their cooperation with Iran as leverage in their respective bilateral relationships with the Trump administration. The Iranian deteriorating economy impacted by the US sanctions has led to a wave of protests in more than 80 Iranian cities with protesters demanding a stop of corruption and poverty which Iran has plagued with and chanting slogans against Rouhani’s government for failing to fulfil its promise on improving living conditions and creating jobs. 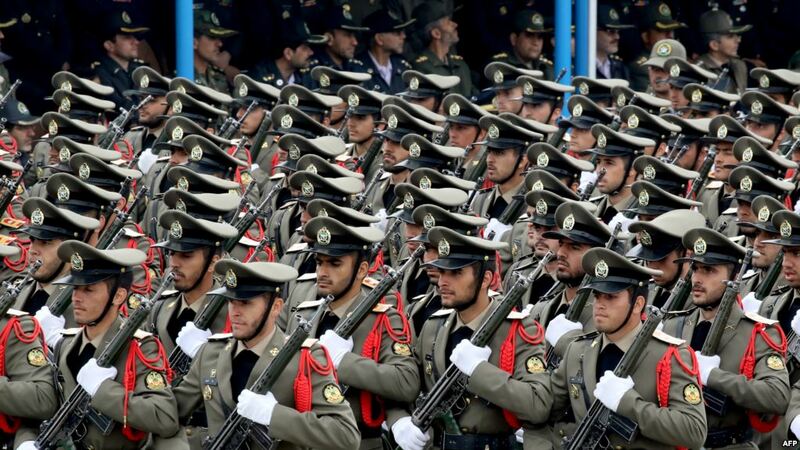 To calm down the level of the public discontents with the government’s performance, Iran’s President Hassan Rouhani has promised that a 20 per cent increase in public sector employee salaries in the beginning of Iranian new year which starts on March 21. Rouhani’s announcement contradicts his earlier in the month statement in which he said that his government could not guarantee the wage increases approved by the parliament and the government did not have the authority to dismiss the legislature’s decision. In the meantime, Iran’s economic hardship in the last 12 months which was aggravated by the US President Trump’s withdrawal from the 2015 Iran nuclear deal with the world powers last May, forced Iran’s Supreme Leader Ali Khamenei to admit in a statement aired on state TV that the economic difficulties Iran is suffering became the main and most urgent problem of the Islamic Republic. Khamenei called for increasing Iran’s production to save its economy, declaring a “national production” to be the motto of the country’s new year. More recently, in an attempt to save the country’s deteriorating economy, Tehran has tried to beat the US sanctions by using oil shipment vessels with documents showing the fuel oil as Iraqi. According to Reuters, at least two tankers have ferried Iranian fuel oil to Asia in recent months. 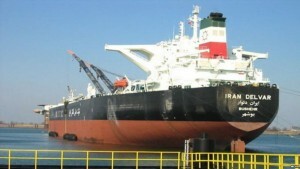 The alleged shipments were loaded onto tankers with documents showing the fuel oil was Iraqi. However, three Iraqi oil industry sources and Prakash Vakkayil, a manager at United Arab Emirates (UAE) shipping services firm Yacht International Co, said the papers were forged. Reuters shared the document with an official from the Iraqi state oil marketer SOMO official who said that it was “faked” and “completely wrong”. The official declined to be identified by name, citing the marketer’s communications policy. The revealed shipping documents showed about 284,000 tonnes of fuel oil were transferred in the cargoes tracked by Reuters, worth about $120 million at current prices. One of those vessels, the 130,000 tonne-capacity Kriti Island, offloaded fuel oil into a storage terminal in Singapore around Feb. 5 to 7. Kriti Island is managed by Greece’s Avin International SA. The tanker was chartered by Singapore-based Blutide Pte Ltd for its voyage to Singapore, Avin International’s Chief Executive Officer George Mylonas told Reuters.